Want to get the most out of your visit to Hawaii? One of the best ways to get to know a destination is by sampling it’s food. 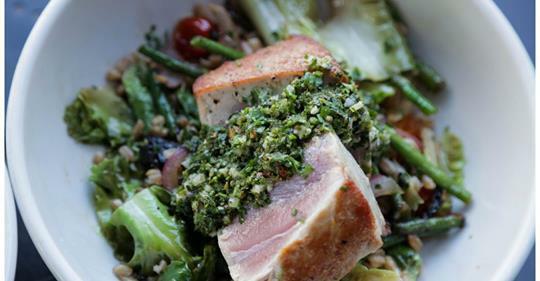 We gathered this list of some of the best restaurants in Hawaii, from fine dining hotel eateries to neighborhood joints. One thing they have in common: authentic Hawaiian cuisine and island-inspired menu items. Check them all out below! Hana Ranch is a rustic eatery located off the Road to Hana. 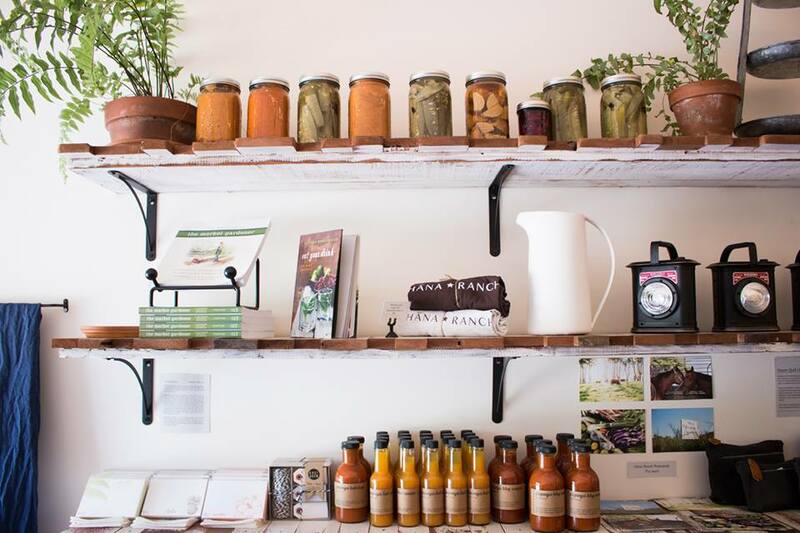 Expect to find local ingredients served up in dishes with reasonable prices. Hana Ranch is a convenient place to stop for authentic Hawaiian cuisine before setting out along the Hana Highway, since it is located near Hasegawa General Store and the Hana Ranch Store. In addition, the pizza served on Wednesday nights only is a great option! Roy’s Hawaii serves local Hawaiian cuisine by chef and founder Roy Yamaguchi. The Hawaii Kai location has been open for over 25 years, and they have expanded to Waikiki, Ko’olina, Kaanapali, Waikoloa, and Kauai. You can expect fine dining with a down-to-earth neighborhood vibe. Featured dishes include blackened ahi tuna and Bristol Bay Hokkaido sea scallops. They are also open daily at 6 AM, serving tasty eats like crab cake benedict with Kula greens and togarashi butter sauce. This is one eatery that should not be missed, whether it’s your first time to Hawaii or you are a regular visitor. Longhi’s opened in 1976 with a loyal following of customers. The decor and ambiance feels like you are stepping back in time, and the menu has barely been changed since they opened. Unique menu items include Hawaiin cuisine like prawns amaretto and the special dish called Shrimp Longhi. They are also open for breakfast daily. 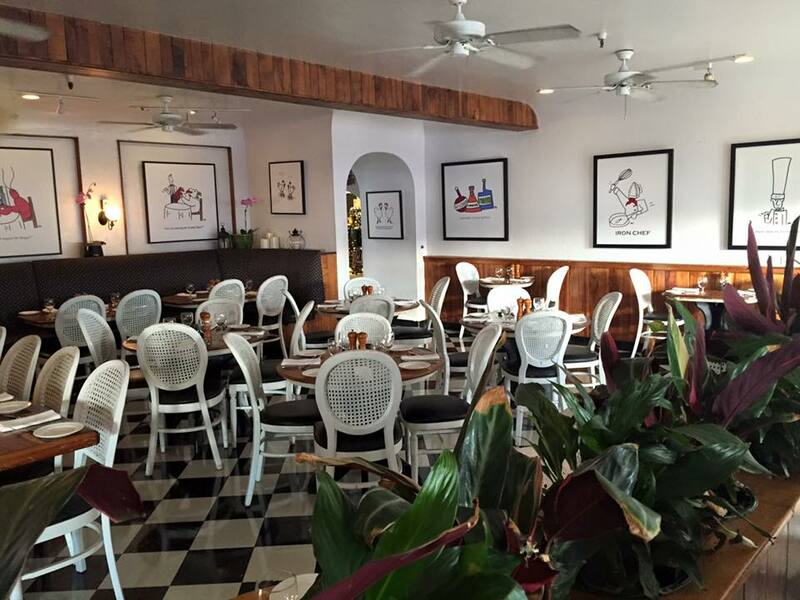 Cafe Haleiwa is a North Shore staple that is owned & operated by a local Hawaiian family. This famous Oahu restaurant is well known for Mexican breakfast dishes like green chilaquiles (pictured above), and is now open for dinner. The menu is gourmet but menu items are reasonably priced. Unique dinner menu items include savory thyme cheesecake and ginger potato soup. In addition, Cafe Haleiwa is a BYOB and there is a wine shop conveniently located next door. 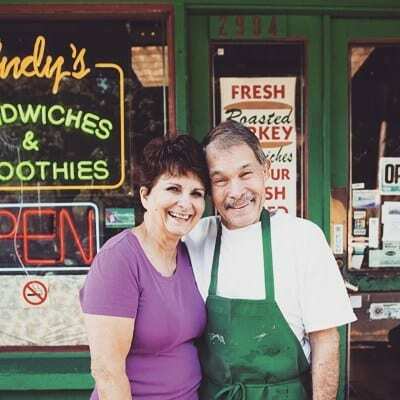 Andy’s is a great alternative to fast food, with healthy and affordable fare served since the 70’s. This is a great place for non-carnivores, because there are many vegetarian dishes available. Choose from a variety of sandwich selections made with fresh ingredients in-house. Smoothies are also very popular here. 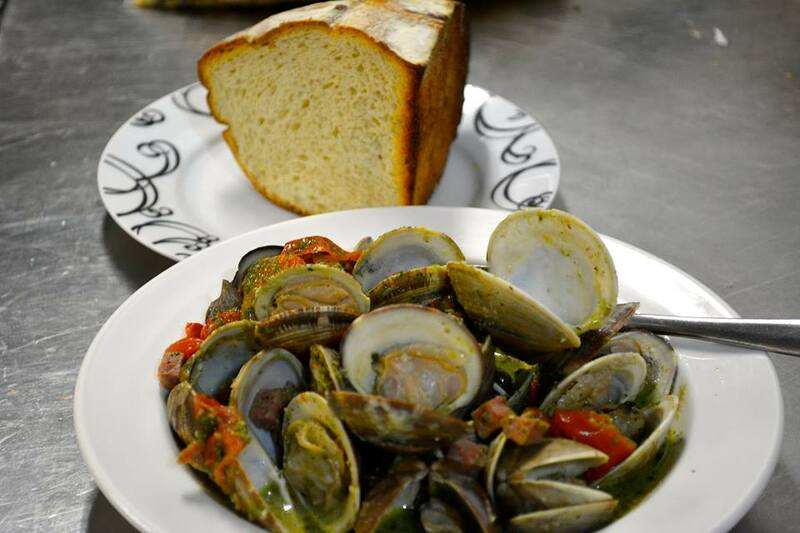 Town is a popular bistro serving “classic with a twist” dishes such as grilled half-chicken with pancetta, black mussels with fennel-tinged homemade pasta (pictured above), plus fresh, creative salads and burgers. You will need reservations here every night of the week, so be sure to call in advance. Outdoor dining is available. 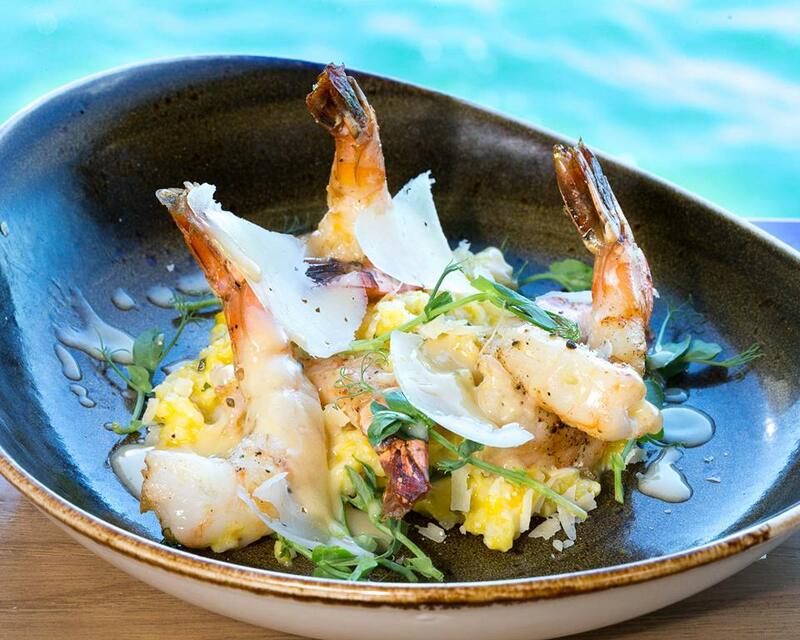 For a sophisticated dining experience, head to Cane & Canoe. It is located at the Montage Hotel and gets its name from the canoe-like structure it is housed in. 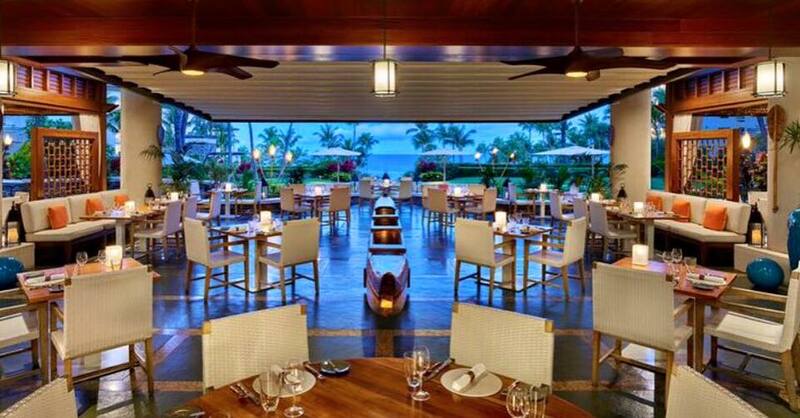 Take in the views of Kapalua Bay with an island-inspired cocktail, then try their meat and seafood dishes. We want to try their cast iron seared kobe ribeye or their togarashi ahi tuna. The family-owned Mama’s Fish House is located on Maui’s North Shore. Treat yourself to some of the freshest fish you can find, just steps away from a gorgeous beach. The daily menu changes based on what the restaurant’s fishermen catch each day. You can often find ahi, opah and papio on the menu. Plus, Mama’s Fish House is very family friendly and has fish dishes that even your pickiest eater will love (or at least try!). 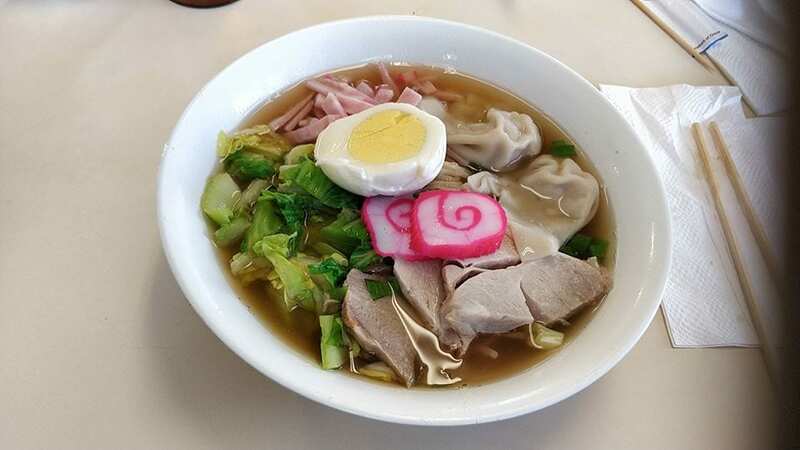 For a truly authentic Hawaiian dish, you must try Saimin. This noodle soup is unique to Hawaii and a big part of the islands’ culture. Hamura Saimin is honored by the James Beard Foundation as an American classic and should not be missed! The humble bungalow that serves up these noodle dishes is a state historic site. Not only is Hamura famous for their iconic noodle blows with wontons, char siu pork, egg and green onions. They also serve authentic Hawaiian dishes like liliko‘i chiffon pie, manapua and shave ice. This is definitely a one-stop shop for those looking to try authentic Hawaiian cuisine. 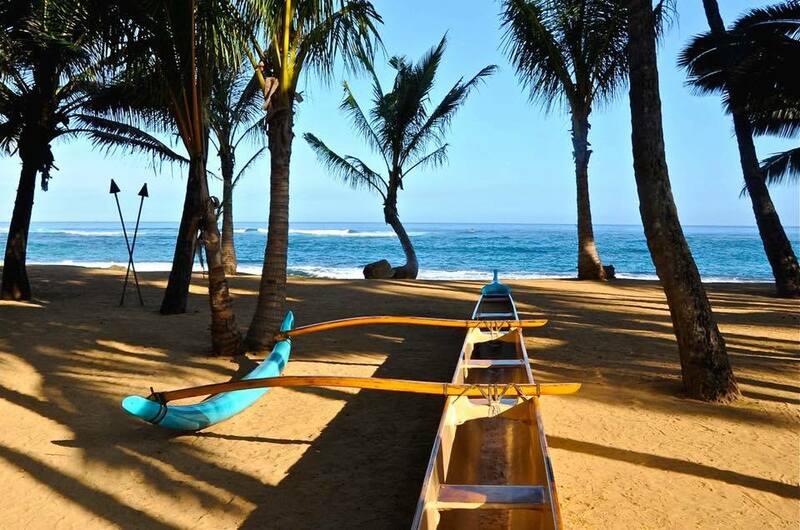 Call us today at 402-390-9291 to book your Hawaiian getaway!